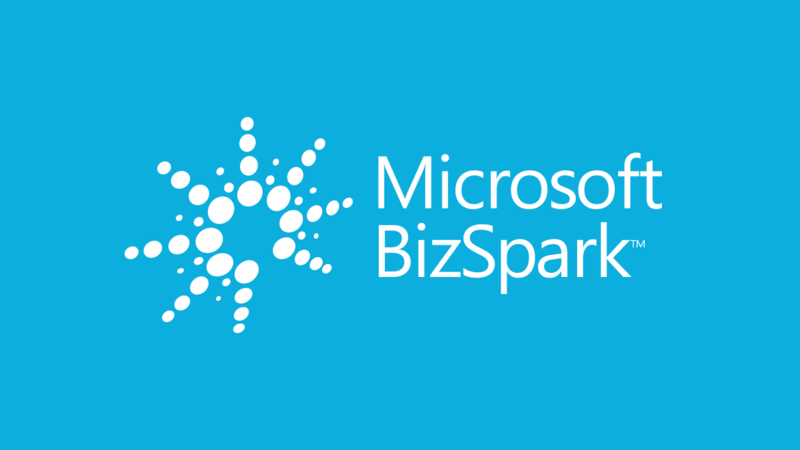 The BizSpark Plus Program is an extension of the BizSpark Program, designed to provide high potential start-ups with additional offers, products and services from Microsoft, available through select incubators and accelerators and by invitation only. Coinbelly was recognized by Microsoft to become one of the few companies invited to join the prestigious BizSpark Plus program. With this nomination, Coinbelly will receive up to $60,000 in Microsoft Azure Cloud Services. Now Coinbelly is expanding its Azure technology footprint with the launch of the Coinbelly Bitcoin Block Explorer and full-sync bitcoin node in West USA, Europe, and Asia.